We are delighted to announce that bookings are now open have for our Moving into Maturity professional development workshop. This two day introductory course in leading dance for older people and dance & dementia takes place Oxford House in London from 8-9th April 2019. Moving into Maturity is an introductory professional development course for people working, or intending to work with older people. 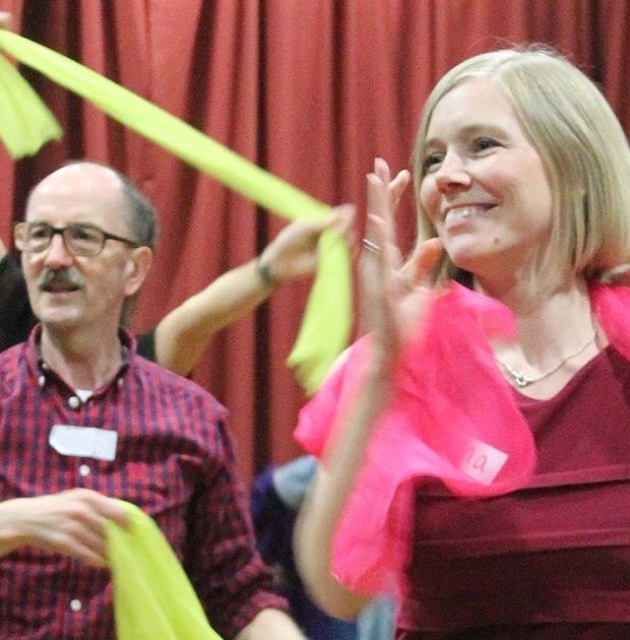 Suitable for professional dance artists, health care professionals and students, this course will introduce some of the key skills needed to lead dance sessions, both seated and standing, with older people and people with dementia. Attendees may take part in the two days or join us for one of the days.